At Jaguar Colorado Springs we offer a great selection of gently used Approved Certified PreOwned Jaguar vehicles. 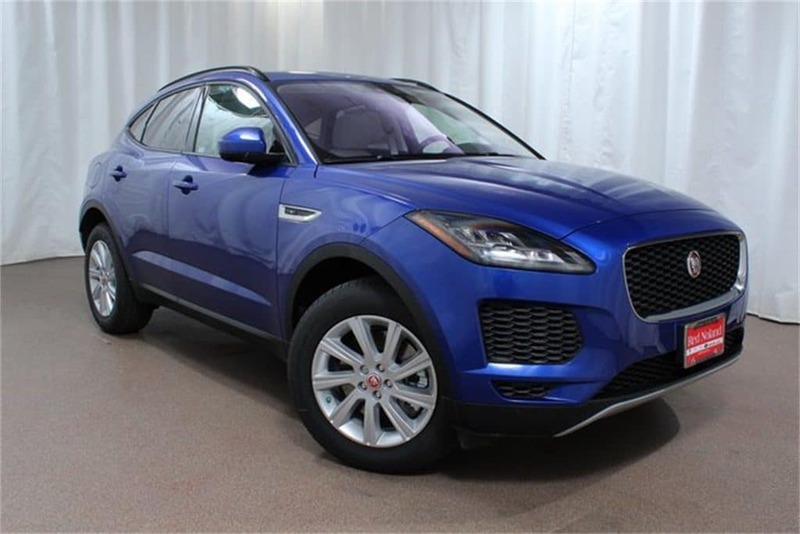 Our lot currently boasts this beautiful 2018 Jaguar E-PACE SUV with just under 4,000 miles on it! Our price can’t be beat either – at under $50,000 for a gently used Approved CPO Jaguar E-PACE that was previously a courtesy vehicle. Equipped with a 2.0L turbocharged engine, you are looking at getting an estimated 21 MPG city/28 MPG highway fuel economy! Plus, you are getting many great features to enjoy including heated windshield washer jets, hands free powered liftgate, wheel protection package, remote keyless entry, low tire pressure warning, and many more! Visit Jaguar Colorado Springs today to check out our impressive inventory of quality new and gently used vehicles. We are eager to introduce you to this luxury SUV and show you all of the exciting and innovative features that you will enjoy on each of your drives.